Events like The Bay Regatta simply don't happen without sponsorship. Over the past 22 years, the regatta has been able to attract an impressive line of sponsors and international media partners offering not only cash and resources, but also international coverage that spreads the regatta brand worldwide, highlighting the region as a top sailing destination. But, not only the big names matter. The regatta is being supported by a broad platform of local businesses, many whom have never been involved with the event before. 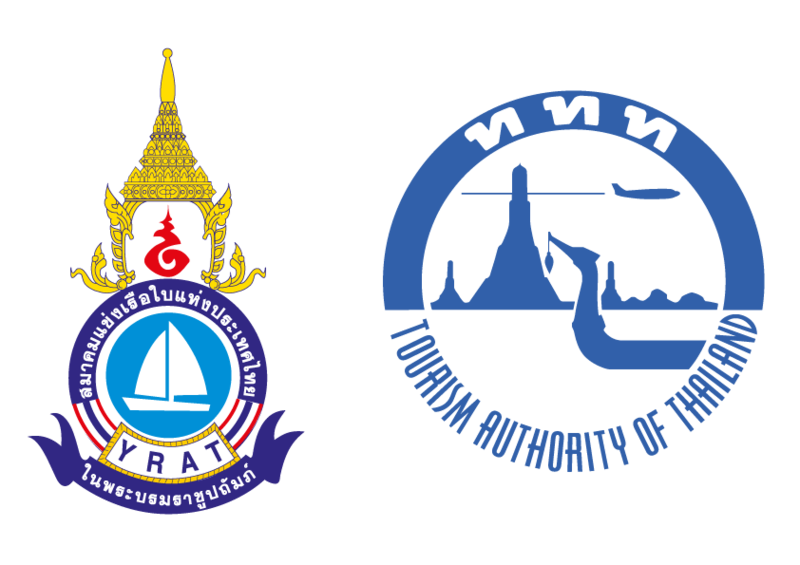 These businesses, supply the regatta with rooms, boats, publicity and various other services at a discounted rate. From the organisers to all sponsors of The Bay Regatta, big and small - Thanks you for your support. For more details on our sponsors please click on their names to go directly to their personal websites. 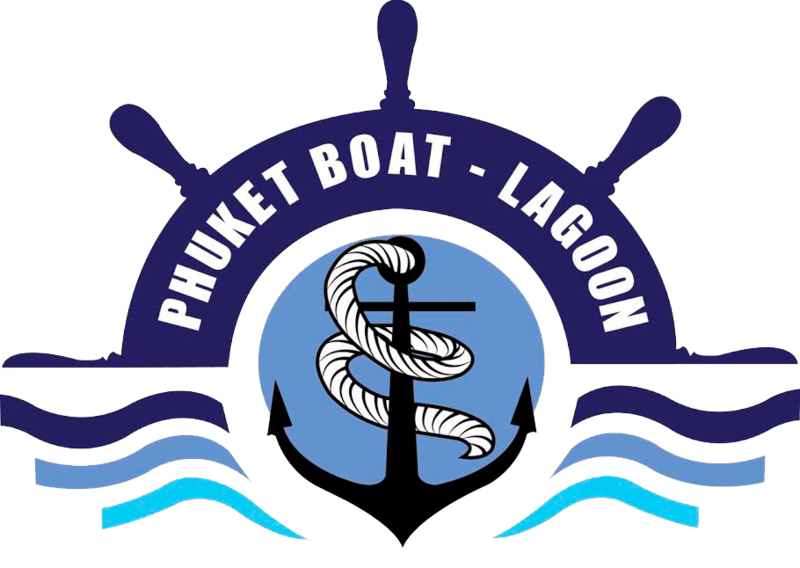 Regattas Asia in association with the Phuket Yacht Club.